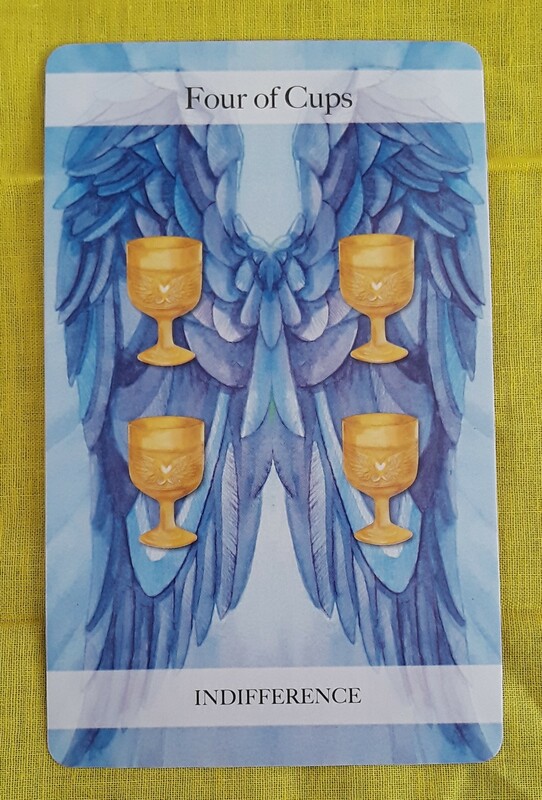 The Tarot card for today, Saturday, and Sunday is the Four of Cups (Indifference). Take a break to renew emotionally, but don’t give up completely. 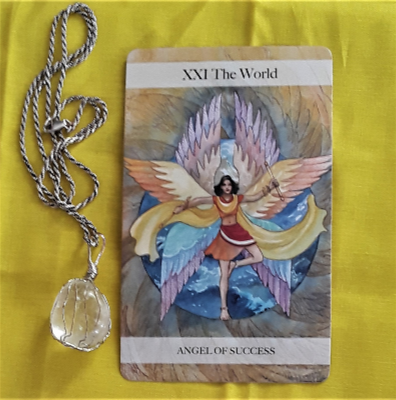 If you would like a book a personal reading, take a look at the options available at my MsJoyceTarot shop.